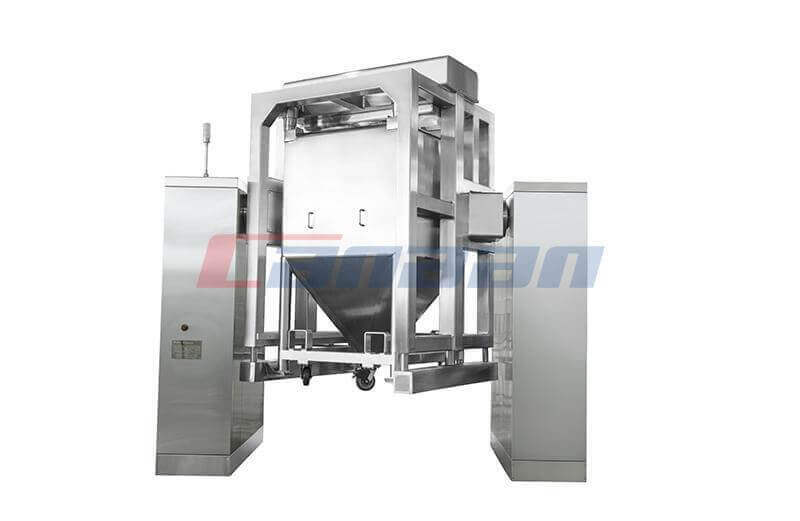 In Fluid Bed Dryer, fluidic material, such as powder, floccus (suspension and liquor), is fed on perforated-plate or other type airflow-distribution board through which the drying medium flow into main machine from bottom. The speed of drying medium decides the state of material. For low speed, the drying medium goes through the space among material. When speed is accelerated, the space of material will be expanded. To a certain speed, part of material will be floated to create a gas-solid mixed bed, named fluid bed. 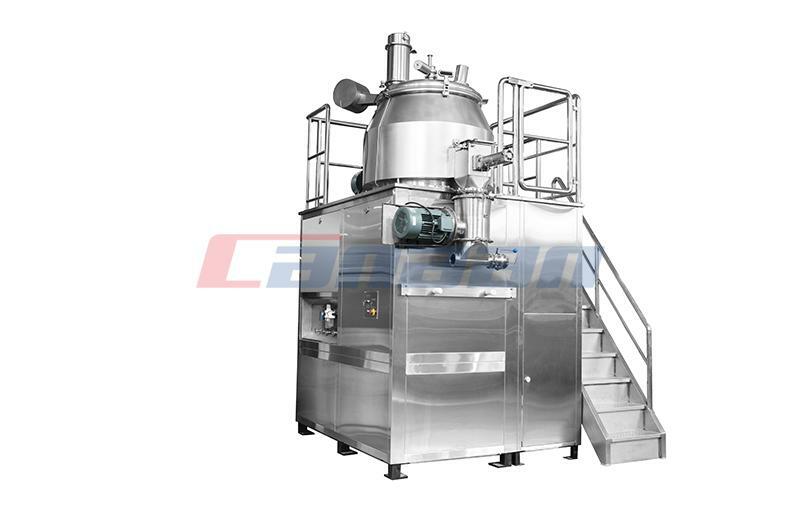 It is also called boiling bed for material floats like boiling liquor. In such state, the material possesses the liquid property. That means the floated material forms a clear and level top surface. In the next state, all material will be floated which is into pneumatic transport. 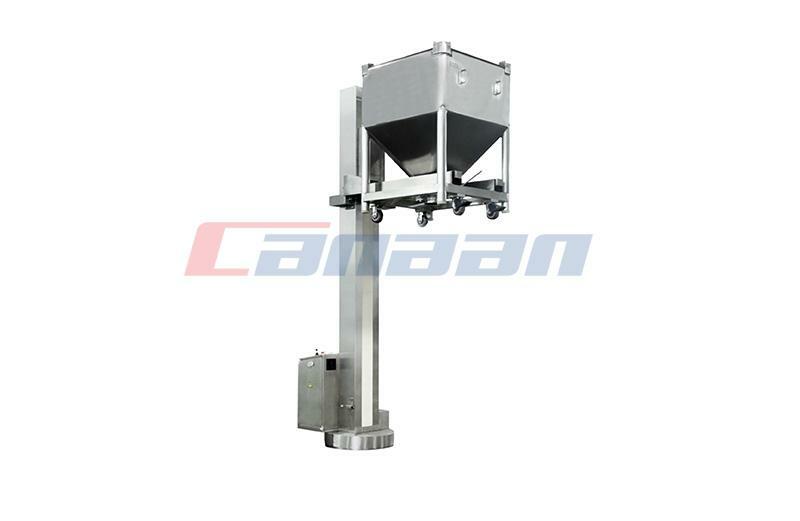 So, the speed is the key element for Fluid Bed Dryer to control the state of material. The proper speed will bring material to fluid bed state. 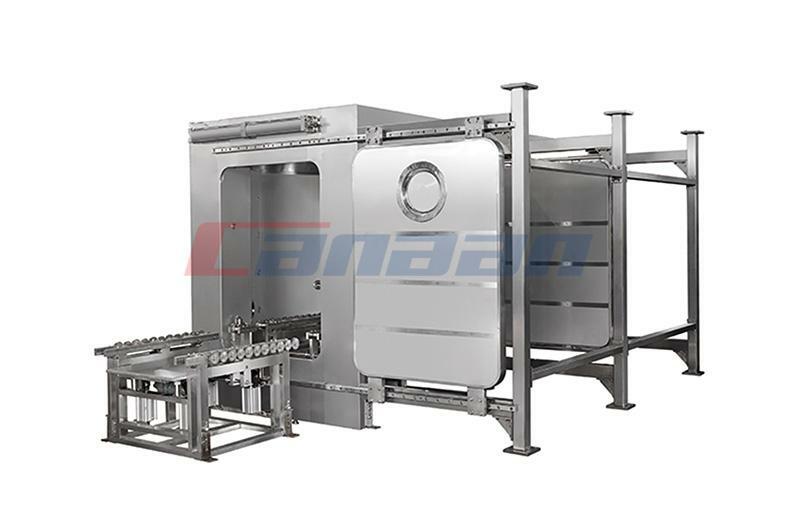 Fluid Bed Dryer’ heat transfer is realized through external jacket or inside heat exchanger. The choice of an inside exchanger should consider not only its efficiency but also its type and installed mode which may affect the fluidity of material. In practice, the tubular heat exchanger, installed 2/5 away from center, fails to separate and float the large viscosity and moisture material. So, some inert carriers (such as quartz sand and granulated salt) should be added. When those carriers are floated, they will absorb the moisture and form a dry surface which will be broke under friction and blew away by drying medium. Then, carriers absorb moisture again. Under such cycles, even the tiny and sticky material can be dried. 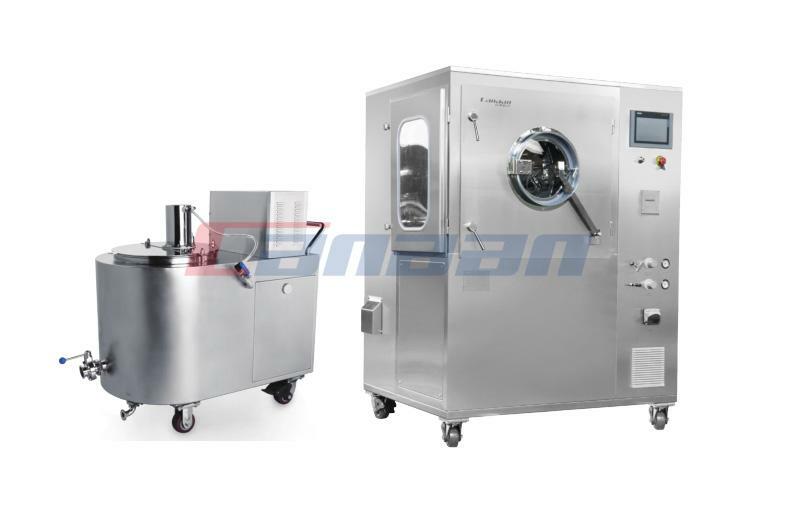 As the national leading company for solid dosage equipments, CANNAN TECHNOLOGY is committed to provide complete equipment set and projects for solid dosage and granulation. 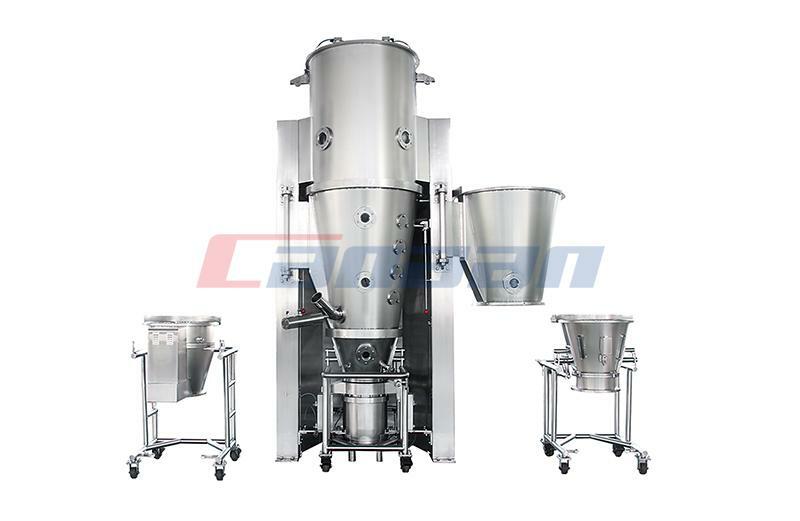 Its High Shear Mixer, Roll Compactor, Fluid Bed Dryer and Washing Station are exported to 30-odd countries on six continents.